Danske Bank is now being investigated in Denmark, Estonia, Britain and the United States over the €200 billion of suspicious payments. 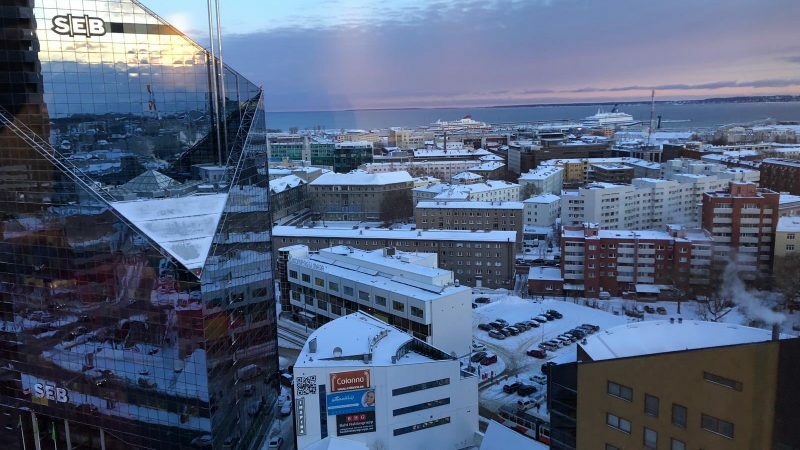 In the wake of the Danske Bank scandal, Estonia’s central bank has had to clarify cross-border payments made over the past ten years, amounting to approximately €900 billion. EURACTIV France’s media partner La Tribune reports. 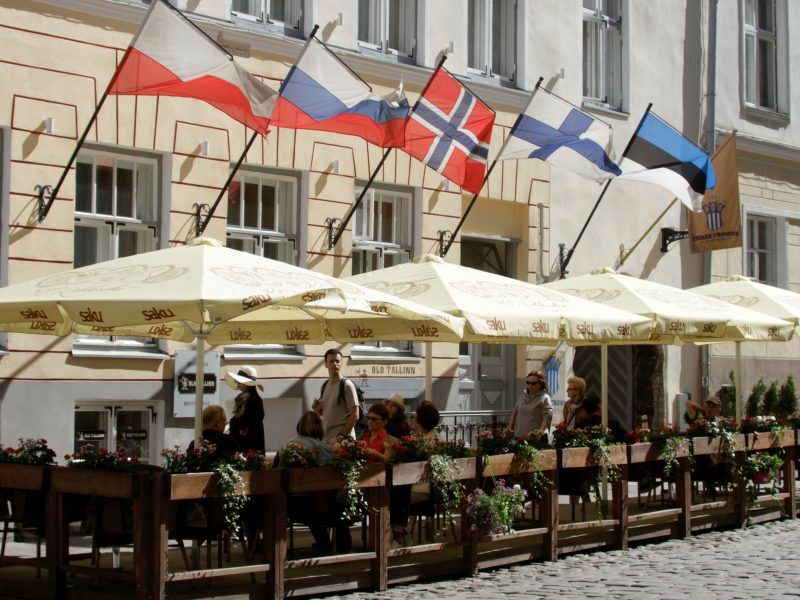 RT @SMediaNut: #Estonia ?? is leading the way to an all #Digital #Society ! 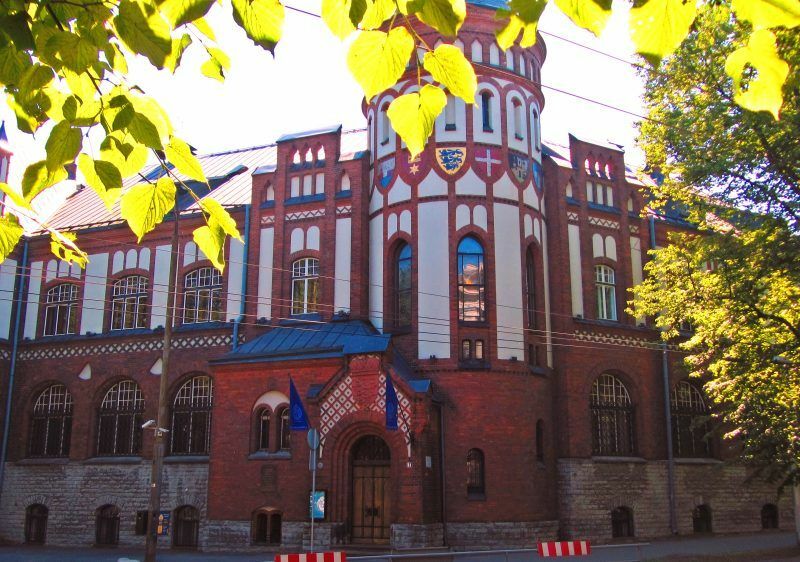 National elections in early March, however, could delay such reforms, as lawmakers would have to restart negotiations if they do not sign off the rules by 21 February, when they disband. 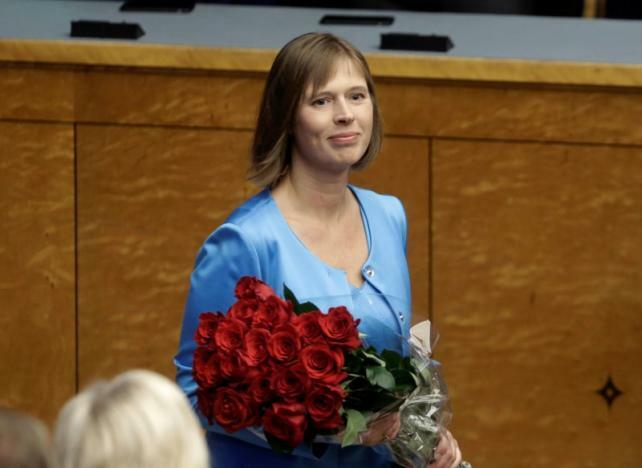 Kersti Kaljulaid, 46, takes office today (10 October) as President of Estonia, becoming the country’s first female head of state.